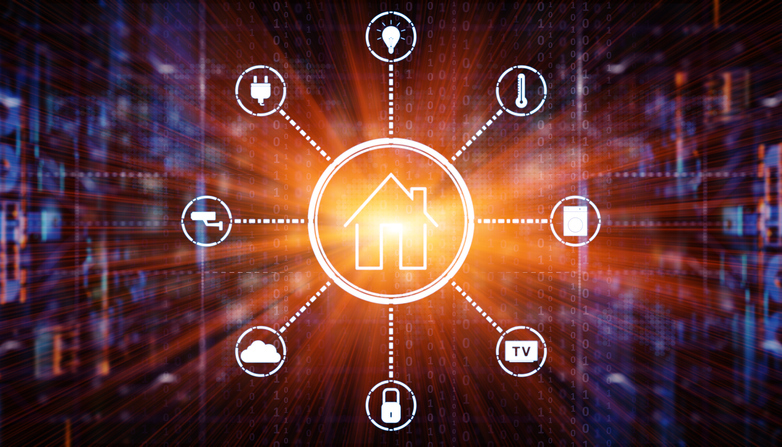 Where Does Your Smart Home Data Go? While smart home tech can make your daily life much easier, there has been a growing concern connected to most of these cool, new and often interactive tech products. The concern? Spying—or at least watching, and/or eavesdropping. Madison Pauly focused on this potentially invasive issue at the nonprofit MotherJones.com, pointing out that internet-linked microphones are now 'living' in one out of every four U.S. households. And even as smart speakers become ubiquitous, Pauly says privacy is the No. 1 concern for most consumers who have so far gone without. The concern morphed from hypothetical to legitimate last fall when a number of Google Home Mini devices logged hundreds of conversations that took place in the homes of reviewers and others who were testing the technology. While the glitch was caught and never made available in the public marketplace, Marc Rotenberg, president of the Electronic Privacy Information Center (EPIC) told CNN Tech that his organization filed federal complaints alleging that always-on devices like Google Home, Echo and Siri violate consumer protection law and federal wiretap law. Jacob Hoffman-Andrews, a senior staff technologist at a digital privacy advocacy group, explains that consumers need only review policies for Amazon and Google—which together dominate an estimated 84 percent of the smart speaker market—to learn that their devices are always tuned in. Pauly reports that the content of recordings made by Google Home can become part of Google’s already ultra-specific profile of a consumer (demographics, preferences, interests) that companies pay Google to target with so-called personalized ads. While using Alexa to buy an item on Amazon or play an artist on Amazon Music creates records Amazon uses for targeted ads, Pauly writes that no other Alexa interactions are analyzed for use in advertising. With the introduction of built-in cameras on the Amazon Echo Show, Facebook’s Portal and other similar devices, it will become increasingly challenging to avoid bringing home some type of device that is watching and/or listening to everything.